Poet's Notes: Skara Brae, the "mystery woman" of Knightstown, Indiana, lived there as a recluse in her seventeen-room mansion until her death in 2002. 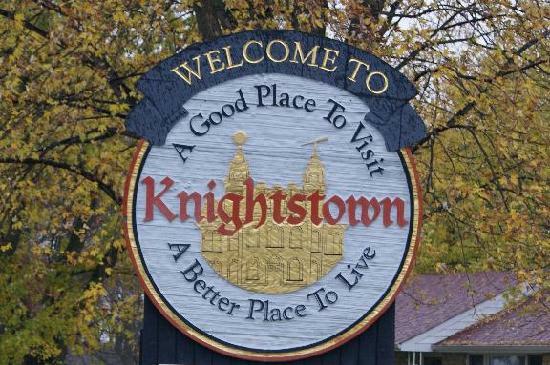 Nothing is known of her life before she moved to Knightstown as an adult. Her real name is also unknown; the name she assumed, Skara Brae, is actually the name of an old Scottish settlement. Her home was reputed to be the site of paranormal activity when she lived there. Could it be that she haunts it now? Reference: Haunted Henry County And Nearby Hoosier Haunts, Mysteries, Legends and Personal Accounts of the Paranormal by Charlene Z. Perry (Bloomington, Indiana: AuthorHouse, 2004), p. 71. Fascinated by Skara Brae, I wrote this poem. Editor’s Note: The refrain makes this one sound like a witch's spell to me.